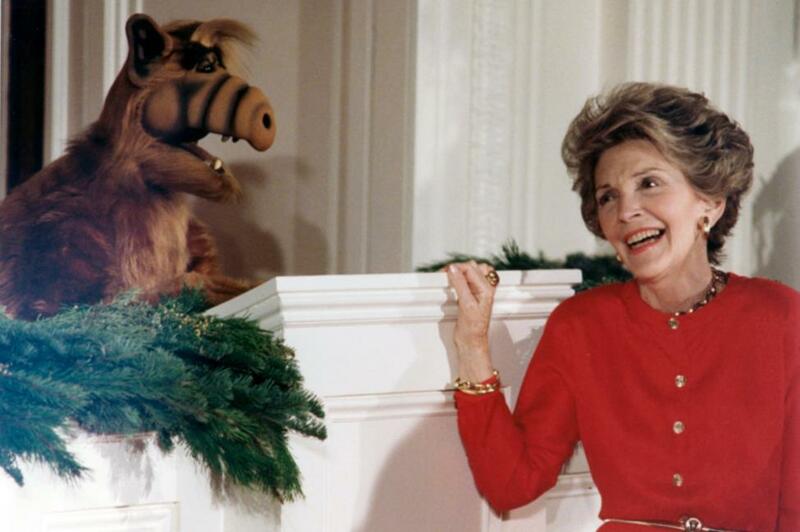 Warner Bros. TV is developing a reboot of 1980's sitcom ALF which followed a friendly alien who takes up residence with a middle-class American family. [post_ads]The reboot is in the early stages of development with original series writers Tom Patchett and Paul Fusco attached to the project, noted The Hollywood Reporter, citing sources. ALF is the latest television reboot in development following a string of former programs hitting the airwaves once again including CBS' Murphy Brown which is set to return on Sept. 27. Other recent television revivals have included Roseanne, Will & Grace and Full House sequel series Fuller House, among others.